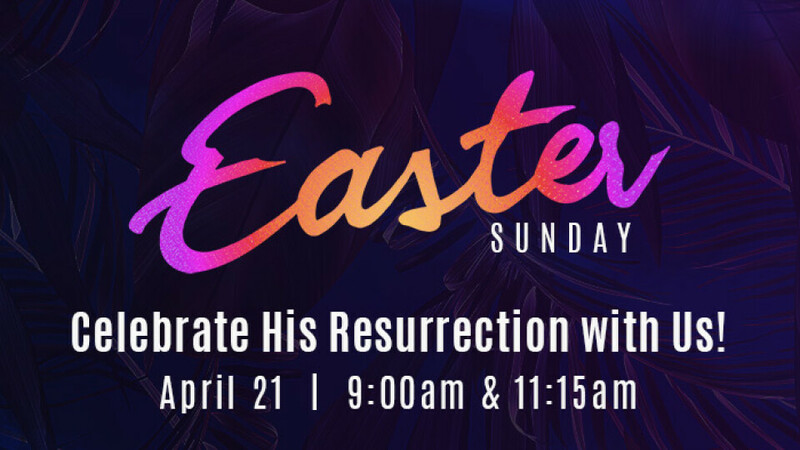 Worship with us this Easter as we celebrate the resurrection of our Savior! Our 9:00am service is our blended service led by our Celebration Choir and Orchestra with hymns and praise choruses, choral anthems and more. We view Sunday School as an integral part of getting involved at First Baptist. We offer classes for all ages and groups. Visit an Information Desk or talk to a greeter or staff member for help finding the right class for you! At 11:15 we haves our morning service with contemporary elements. Both hymns and modern praise songs are led by singers and a band of musicians.